Today’s guest post was sent in by Nathan Smith, based in Texas, Business Development Director from TranslateMedia, a translation agency with a global presence serving clients in the legal and financial sectors among others. Nathan initially worked at JP Morgan before moving into translation. I’d be very interested to hear what readers have to say about Nathan’s advice – do you share his point of view? How do you see the EPO/Google machine translation service as affecting translators in the future? Perhaps surprisingly, given the world economy’s poor performance in recent years, research data shows an increasing trend in the number of patents submitted and filed all over the world. Data from the World Intellectual Property Organization (WIPO) here. 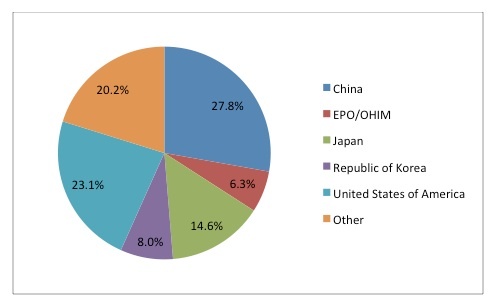 In terms of geographical distribution China leads the way, with a staggering 27.8% share of the total number of patents submitted in 2012 (560,681, according to the World Intellectual Property Organization http://www.wipo.int). 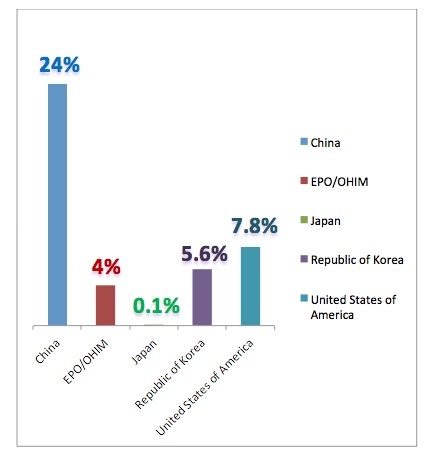 Besides China, the majority of patents were filed in the USA, Japan and Korea, with Europe (EPO/OHIM in the graph) representing 6.3% of the total. Bearing in mind the graph above only represents data from the top five offices (the rest of the world is represented by “Other”), we get a picture of a favourable market for patent translators, particularly those with Asian languages. Why Should You Specialise in Patent Translation? Specialising in this field could prove a good move for translators. On one hand, as mentioned above, the market is growing. On the other hand, translators that have expertise in niche areas and in more than one discipline are able to command higher rates. If you are interested in this line of work it is crucial that you understand the different reasons patents are translated in the first place, as specialising in any of these types of translations may require different skills and knowledge. The three reasons to translate patents are for research, litigation or filing. Depending on the purpose of the translation, the process can vary. It is important to understand the intent of the translation so you can meet the requestor’s expectation regarding price, turn-around time and quality. This is a precaution before a patent is prosecuted. Companies utilise these translations for basic scientific and technical research as well as corporate decision-making. Patents published anywhere in the world are relevant, as are articles and exhibitions. 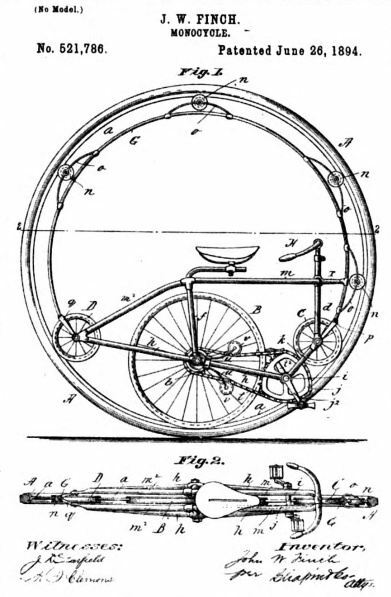 An invention must be novel and must have an “inventive step” (i.e. not be obvious). During examination, applicants may have to refute prior art cited by an examiner. A full, certified translation is not always necessary for Prior Art Research translations. Sometimes a requestor just needs a general understanding of the patent in order to note its relevance. Depending on the project, and the translation process, this can greatly affect the price and schedule of the project. A thorough understanding of the intended use of the translation is paramount in order to deliver the most appropriate solution. During the translation process for a litigation case, it is important to understand the certification requirements. These can vary by country or case. Furthermore, when preparing for a litigation case a combination of machine translation, draft and certified translation may be appropriate. Typically the large volume of documents that are researched need to be reduced, and a faster less expensive option may be the correct course of action. Quality and consistency are the most important factors when tackling foreign filing translations. Another important aspect is that standards will differ depending on the convention used for filing. • PCT National Phase: Translation must be very literal – no new matter may be introduced. 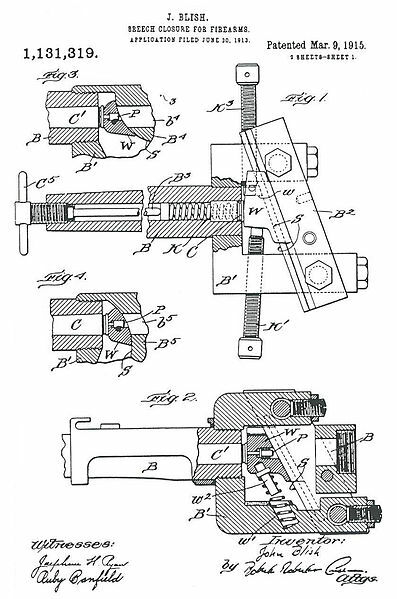 In order to protect your patents from prosecution, the accuracy of the patent is very important as inaccurate information can also cause patents to be denied. Also, consistency across regions protects patents from infringement proceedings. Patent translation requires knowledge of science, technology and legal procedures as well as fluency in the source and target languages. If you wish to input some creativity in your translations, this field is not for you. Literal translations are the safest bet in this line of work. One of the most common paths to becoming a patent translator is to join a patent office or the patent department of an organization as a junior translator. Starting as an in-house translator for an agency specializing in patent translations is also a good way to begin your career. Advice from mentors is invaluable in this field as often native speakers have to learn many new legalese terms. An internship at one of these organisations could also be a good option for translators that want to become familiar with the patent translation processes, systems and language and gain experience in the industry. * These are the figures from the current report, presented at a press conference in December 2013. You may also be interested in this webinar with Nathan talking about Managing Patent Translation Risk. Also on the subject of patent translation, check out Steve Vitek’s blog here. Very good summary. I was impressed. Just one typo:”in under” should be “in order”. Also, thanks for linking to my silly blog. Glad you liked it Steve, and you’re welcome!